Connected Lighting is about networks of lamps, switches and other devices to form smart lighting systems for homes and offices. 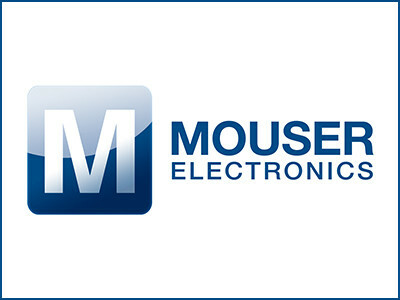 Mouser Electronics and Elektor have teamed up to bring you a free white paper on zigbee 3.0, the technology that makes Connected Lighting possible. 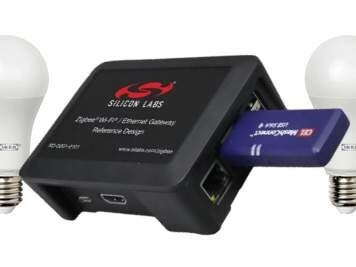 We present not just the theory, we also shows you how to build a Wi-Fi/zigbee gateway with a Raspberry Pi and then set up a zigbee 3.0 compatible network to experiment with.